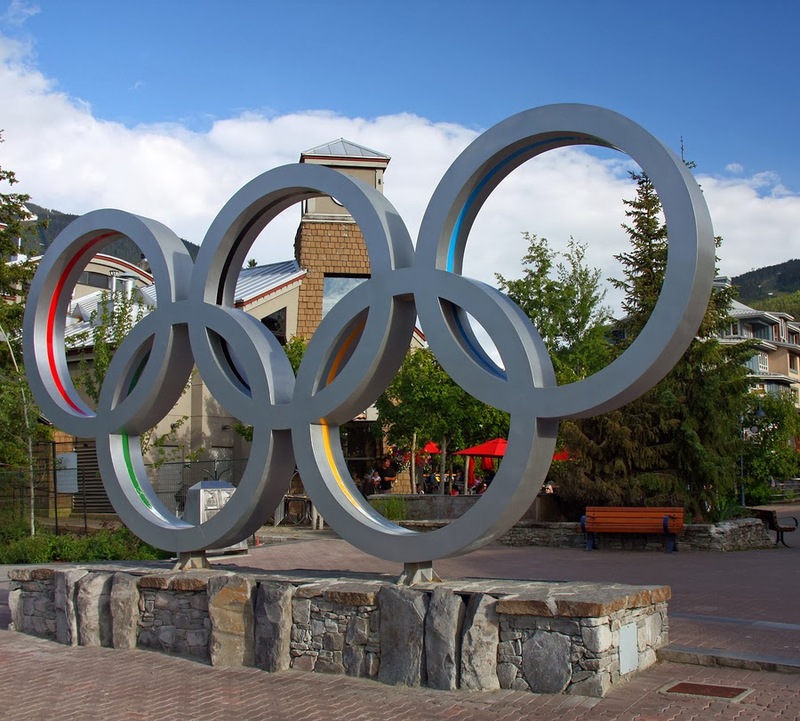 Sochi Dreaming: Catch the 2014 Olympics Coverage at These Sports Bars in Louisville | Louisville Real Estate with the Joe Hayden Real Estate Team - Your Real Estate Experts! The 2014 Winter Olympics will take place from February 7 to 23 in the Russian city of Sochi. During this time, over 5,000 athletes and team members from 85 countries will be competing for 98 sets of medals. The medal events include 15 different specialties from the seven official categories of Winter Olympic sports, including skiing, skating, ice hockey, curling, luge, biathlon and bobsleigh events. Not everybody has the free time and discretionary income to attend the 2014 Winter Olympics in Sochi. If you’re looking to catch the action from home, there are a number of great venues where you can do just that. Here are three of the best sports bars in Louisville where you can cheer on your favorite American Olympic athletes with your family and friends. ESPN Magazine recently listed The Sports and Social Club as number 21 out of the “29 Greatest Sports Bars in the Known Universe” in a recent article that looked at the great sports bars around the world. This facility serves lunch and dinner, and has an eclectic nightlife, making it an ideal place to take in the 2014 Winter Olympics. Their ultimate sports viewing room is equipped with a pair of giant, hundred-inch high definition projectors with full, booming digital surround sound. This bar also features live entertainment, bowling alleys and The Eagle, a private party room with every variety of modern amenities necessary for a great party. An excellent choice to take in the 2014 Winter Olympics is Bungalow Joe's Bar and Grill. This is another Louisville sports destination that has received excellent reviews, featuring 23 high definition televisions. Bungalow Joe's is a bar that is friendly to families, even offering free food for kids on Wednesdays when a parent purchases an entree. Fridays and Saturdays offer live music and karaoke. They have over a dozen different draft beers to choose from, as well as more than fifty different types of craft brews. For those who wish to enjoy different types of fine beer while taking in the Olympics, Bungalow Joe's offers membership in their beer club as well as a VIP program that gives gift certificates for signing up and points that result in a loyalty gift certificates. One of the best franchises to catch the 2014 Winter Olympics is Buffalo Wild Wings, located at 4600 Shelbyville Road in Louisville, Kentucky. This establishment offers domestic, import and craft beer on tap. They boast that their bartenders are trained in the art of serving beer correctly, including the perfect pours, garnishes and appropriate glasses, maximizing the flavor of the brew. Buffalo Wild Wings specializes in boneless and traditional chicken wings with five different types of seasonings and 16 different types of sauces, ranging from mild to blazing hot. They have more than thirty high-definition televisions that allow you to catch all the action. As with most big sporting events, the Winter Olympics are best enjoyed in a social setting with friends and family, quality beverages and delicious food. All three of these sports bars cater specifically to sports fans, featuring dozens of high definition televisions, excellent food and drinks as well as a friendly atmosphere and comfortable ambiance.